As EU Member States, the European Commission and other stakeholders gather in Vienna today, WWF calls for their clear commitment to saving Europe's rivers, lakes and wetlands, and for a full implementation of the EU Water Framework Directive (WFD), the most important legal instrument for protecting Europe’s freshwater bodies. The EU Water Conference on 20 and 21 September will set the course for the future of European water protection as decision-makers come together to take stock of Member States’ progress in sustainable water management and implementing the EU’s water legislation, and discuss whether the existing EU legislation is still “fit for purpose”. It is a critical time in the current “fitness check” process for the Commission to gather views from Member States, their agencies and a variety of stakeholders. 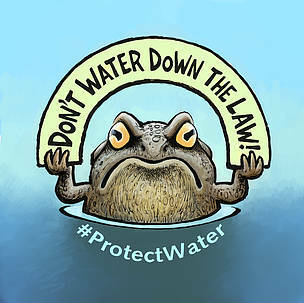 For WWF, it is clear that the current EU water law is ambitious and effective, and are disheartened by Member States' lack of political will to make it work on the ground. An amendment to the law as a result of the fitness check process would simply allow Member States to side-step their legal obligation to bring all European waters into good condition by 2027 at the latest and to protect them from deterioration. As part of its fitness check, the European Commission will soon launch a public consultation, asking both European citizens and experts to provide their own opinions and assessment of the EU water law. The results of this consultation will contribute directly to the European Commission’s assessment of the legislation. The WFD is one of the most ambitious, holistic pieces of EU environmental legislation ever to pass and, as a new report by WWF, EEB, the European Anglers Alliance and European Rivers Network shows , where political will exists, the WFD provides an effective framework for addressing the main pressures facing rivers, lakes, wetlands, streams and groundwater. Nevertheless, with only a measly 40% of EU waters currently healthy , it is clear that Member States need to seriously step up their game if they are ever to reach the final 2027 good status objective. So far, Member States’ ambition and efforts have been minimal at best, evident through their largely ineffective river basin management plans, programmes of measures, insufficient funding allocation, and excessive use (and misuse!) of the various types of exemptions provided within the law. There have been meetings between Member States to discuss the future of the EU water law, all of which have taken place outside of the official process . Some of these took place before the Commission’s official fitness check had even started, let alone concluded. This is despite the fact that, since the legislation came into effect, there has been an official, transparent process to support Member States with implementing this law, including NGOs and other stakeholders. 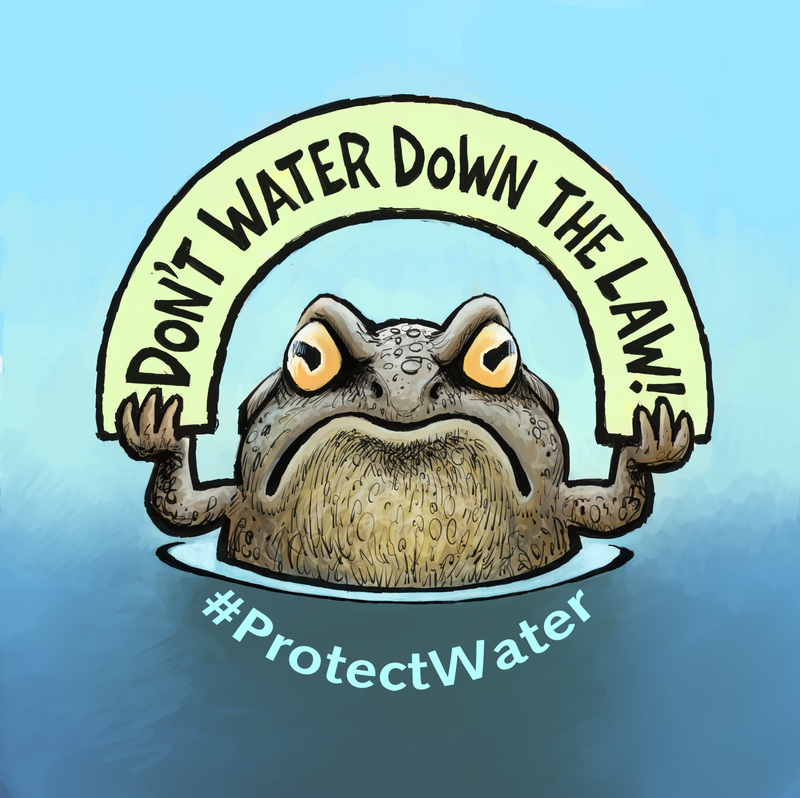 WWF believes that the EU's strong water law is the only way to protect and restore European waters.